On days when I didn’t have to deliver a lecture to first year law students back in the late 1990’s, I worked at People Opposing Women Abuse. It was a volunteer job two days a week. I shared an office with the social workers in an icy little house that got no morning or afternoon sun, in a suburb in Johannesburg easy enough to reach from the townships by public transport. I took notes by hand on a pad of lined paper. It gave me something officious to do. It seemed respectful. I wrote everything down – never sifting the legally relevant from the irrelevant. I’d often reach the end of a session and have no legal remedy to offer if a woman didn’t want to lay a criminal charge, get an AVO or sue for damages. Instead I’d offer her a biscuit and a cup of tea. I’d often break professional protocol and hug her. I’d tell her I was sorry for what she’d been through. That she didn’t deserve what had happened to her and I’d try to usher her out so I could get to my next appointment. I’d often see her back in our waiting room in weeks or months down the line. I never got used to this cycle of useless to-ing and fro-ing. I was an efficient note-taker by day. Sometimes a chauffeur when a woman needed a ride to court. A hand-holder when she needed moral support. In my loftier self-aggrandizing moments, I thought of myself as ‘an advocate in the fight against gender violence.’ After two years, I was in therapy, suffering from secondary traumatization, a fancy word for anxiety-by-association; a mental saturation from too many stories for which there are no happy endings. But by then I knew too much. After all those years, I understood the law and its limitations. I got how the system worked. So I set up a legal advocacy to end violence against women. I sat on a commission to draft new domestic violence legislation. I worked on a 900 page manual for paralegals to share everything I knew. I did this during my pregnancy and the year after my daughter was born. When she was six weeks old, I travelled with her to Cape Town, to make a submission to Parliament on some law or another designed to ‘protect women from violence.’ My baby started to cry just before I was called to speak. A kind woman offered to take her outside. Distracted and distressed by my baby’s cries which I could hear through the closed doors, I felt my breast milk soaking through my bra making wet patches on my dress. I don’t imagine I did much for the struggle against gender violence that day in my leaking incoherence. I fantasized that by the time my little girl was a teenager, violence against women, like concentration camps and gas chambers, would be a shameful nightmare of history, a phase we’d look back on with lofty ‘it’s-hard-to-believe’s’ and ‘how-did-society-allow-it-to-happen’s? It is twenty-one years later. At times it feels like we are circling the same hopeless strategies, never making it through this particular circle of hell. When I quit my work at the frontlines of ‘gender violence,’ I swore I would never go back there again. I was done. I moved countries. I reinvented myself. I became a writer (all that note-taking came in handy at last). I would lose myself in stories and I’d teach others to do the same. But the fantasy we have about free will is that there is such a thing. Who we become is a negotiation between choice and the plans life has for us, whether you call it karma, destiny or good old unfinished business. See, writing brings its own demands: tell the truth. Break silence. Write what you know. Write from your pain. So I did. 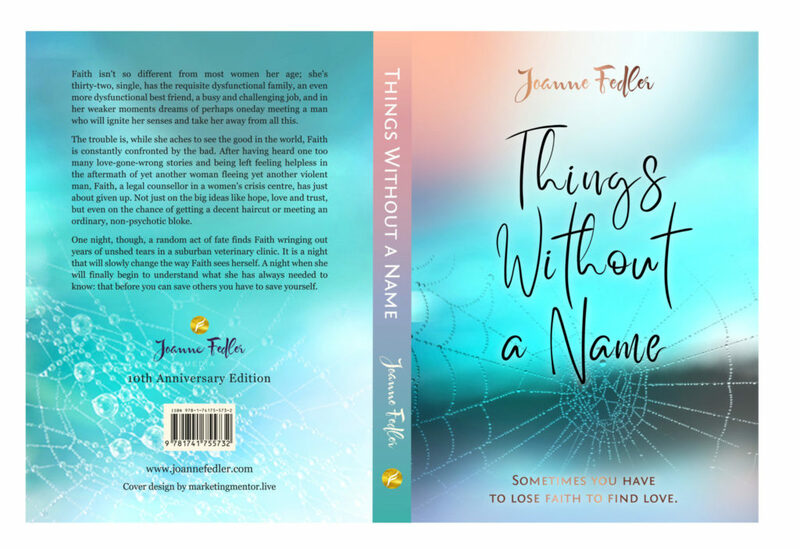 I wrote, among other books, Things Without a Name, the story of Faith, a counsellor at a women’s crisis centre, who has given up on finding love, and who has to learn to love the one person most worthy of that love – herself. It was my way of making sense of those bleak years and of honouring all the stories I had borne witness to. As I began to teach writing, what I never counted on was that in a single room, online forum or Facebook group where women writers gather, everyone has her own #metoo story. I ran as far as I could from the icy confines of that counselling room the sun could never reach, only to find myself up to my collarbone in secrets, shames and shattered spirits sourced in male violence. The difference between the law and storytelling is that the law designates you as either the victim or the perpetrator – you can only ever be one or the other. In law you have to prove your suffering, sometimes at the expense of your sanity. Stories on the other hand, ask us to find who we are through the tangle of experience (no matter how horrifying), and to make our own precious meaning from it all. We dare never cower. We grab our stories by the balls and we tell them who we are because of them. Not the other way around. In writing, we shape what we have lived and seen. We return to cruelties with questions we can only form as adults who have passed through the narrow passage of suffering and grief and with enough of a footing to look back. What really happened here? How did it shape me? What do I believe and trust in the light of this? From this vantage point we honour the self who endured, the self who survived and who now stands on the other side of it all, able to look back. Whether we find answers is neither here nor there, and no memoir is improved by an author’s resolution of doubt and the closures she crafts. The fact that we are alive and breathing and have the authority to be the one asking questions is a privilege and a cause for celebration. It is the mark of a person remaking herself. It is birth all over again, this time by choice. It is in these sacred conversations with writers that I have remade my heart. 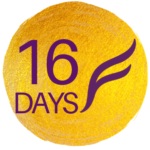 Today, 25th November, marks the beginning of 16 days of activism against gender violence worldwide. It lasts until 10th December, International Human Rights Day. 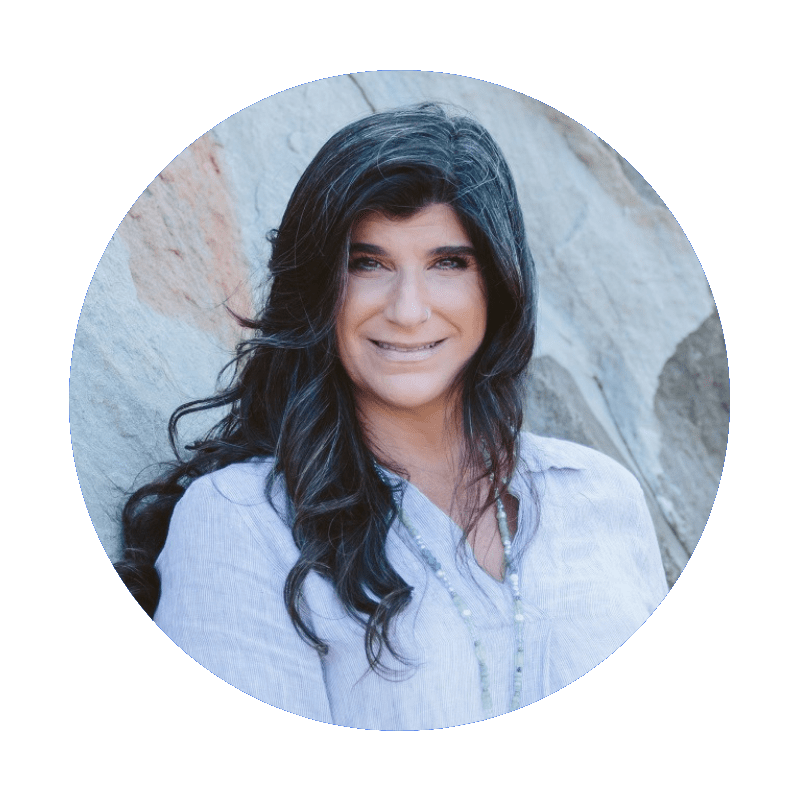 Every day over this period, the Joanne Fedler Media blog will feature the voice of a new writer in our community who has survived to rebuild herself. We would love you to share these stories on social media, with your girlfriends, mothers, daughters, friends and sisters. I have also chosen today to relaunch the 10-year anniversary edition of Things Without A Name, first published in 2008, which I am giving away as a free e-book for the next 16 days. It has a new preface, in which I enumerate all the important changes I see in this last decade – the ones that inspire hope. Please feel generously enabled to download the ebook of Things Without a Name and gift it to anyone you think needs to be recognized for having survived her life, or just because she’d love a good read. Things Without a Name is about the power of naming things and the way we are defined by the things we cannot name. No matter our histories (and let’s face it, some of us have survived a shitstorm) we are free to rechristen our experiences; to declare motherhood a form of leadership, self-love, a weapon of disarmament and storytelling, a superpower. As soon as we name our experience, we offer our story into the care of others. For these 16 days, let’s take care of each other’s stories. Things without a name is how I discovered your writing, and it remains one of my favourite books, one that I have lent to all my friends who love to read. Let’s take care of each other’s stories.